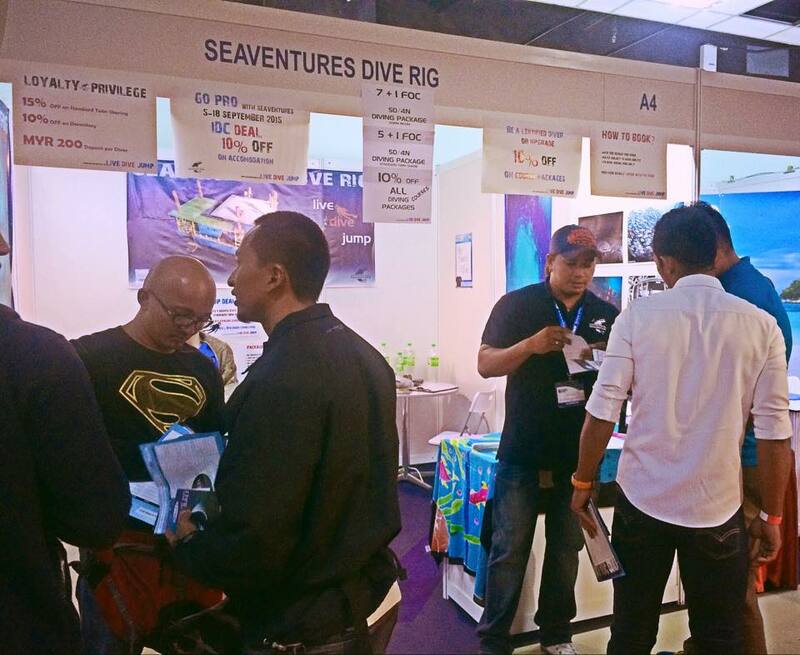 So you need to get yourself down to PWTC Kuala Lumpur to make the most of the offers on at Seaventures Dive Rig. 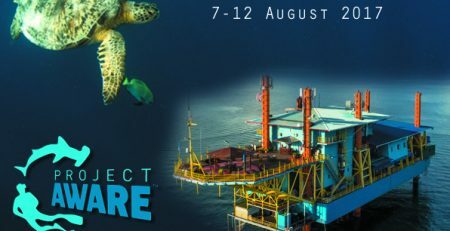 We are at Booth A4 so come and say hello to the team and find out more about diving Sipadan. 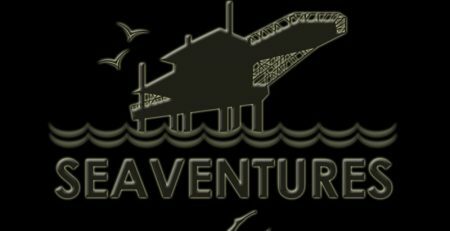 MIDE 2015 to dive Sipadan with Seaventures Dive Rig start now!